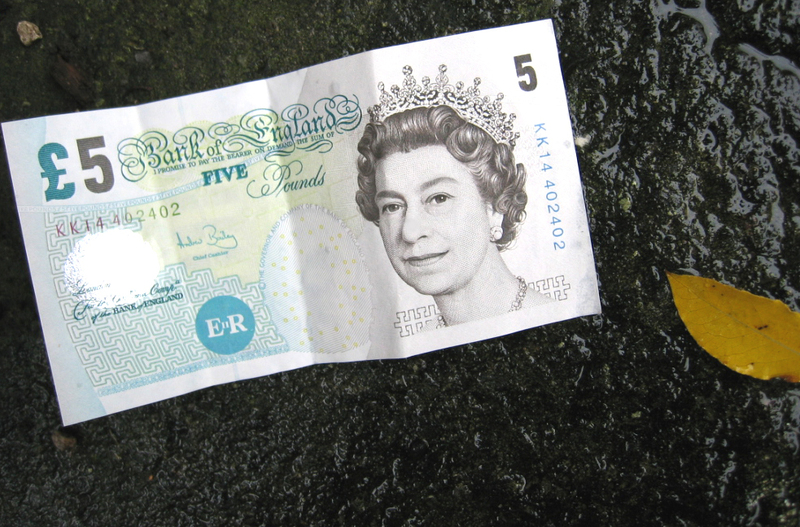 If you saw a five pound note on the pavement, you'd pick it up wouldn't you? 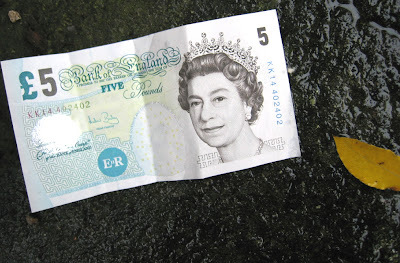 Well, I've found a 'virtual' fiver that's yours for the taking. Debenhams is giving away a free £5 voucher. No minimum spend, no catches. Just click here to get yours now. It's valid until 12 November 2010. With concessions such as Topshop and Warehouse, the Designers at Debenhams collections (think H! by Henry Holland and Star by Julien Macdonald) and the beauty hall, spending your £5 voucher couldn't be easier. Call it an early Christmas treat or, if you're being good, put it towards your Christmas shopping. 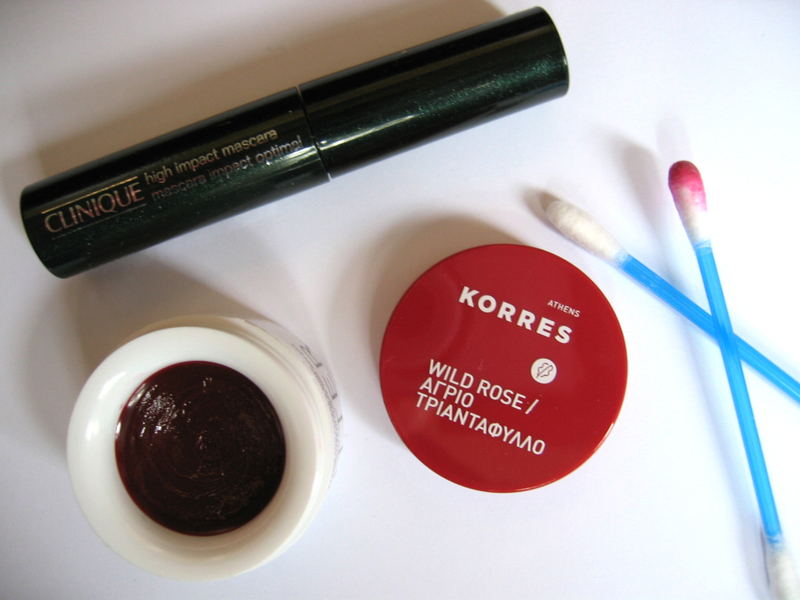 Me, I got a £6 Korres Lip Butter in Wild Rose (below) for just £1 (top tip: use a cotton bud to apply tinted lip colour). It's like the Nivea Cherry Kiss Lip Balm I loved so much and, as it's tinted, it's not as dark as it looks in the pot. One of my Twitter followers, meanwhile, saved £5 on a Chanel nail polish. For more bargains likes this, follow me on Twitter. I'll often tweet about things I haven't got time to blog about or if I hear of something that needs to be shared immediately. My Twitter name is Bargainistafash. While I'm on the subject of freebies, Clinique is giving away free samples of its High Impact Mascara (above) and High Lengths Mascara. Simply head to the Clinique counter in Boots and trade in your current tube (it can be any brand) for a Clinique one. Offer ends 16 November 2010, while stocks last.